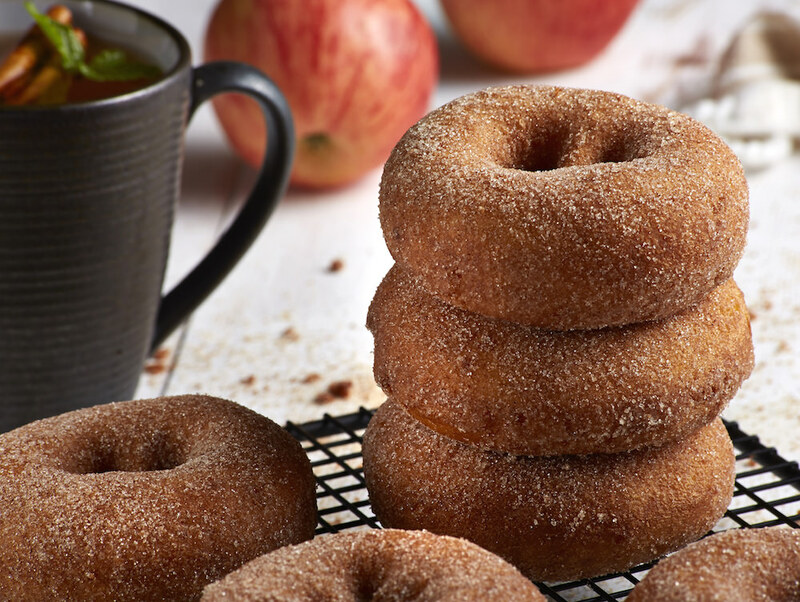 Apple cider donuts are perfect for fall. 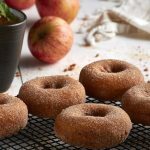 Make this easy apple cider donut recipe and enjoy the delicious smells of the season in your kitchen! SO tasty. I absolutely love donuts! 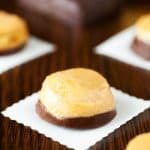 They’re one of my favorite desserts. 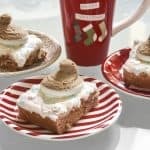 If I can choose between chocolate or baked goods, I’m going with baked goods every single time! One donut recipe that I love all year ’round, especially during the fall/holiday, is apple cider donuts. And did you know that you can make them yourself with this awesome baked donut recipe? Yep! This isn’t the first time I’ve made donuts. There were the baked funfetti donuts, and the pumpkin spice donut holes. Then we have the ultimate donut recipe . . . the cake mix donuts. I know how to make donuts from scratch as well as a few shortcuts. Today I’m going to teach you how to make this apple cider donut recipe from scratch. It’s really easy. They are delicious and soft and cinnamon-y and apple-y and everything you could want in a donut. Several of the other apple cider donuts I’ve seen out there have instructions for deep frying, but I can’t get behind that personally. It’s way too messy and I just don’t have the interest in using that much oil. Plus the cleanup? No thanks. 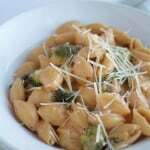 There’s no frying in this recipe for that reason. That means, since these donuts are baked, that they aren’t quite as light and fluffy as the fried. Baked donuts typically turn out a lot like cake donuts in density. I actually prefer cake donuts, so this apple cider donut recipe is perfect for me. In addition to the consistency, the flavor of these donuts is perfectly fall. 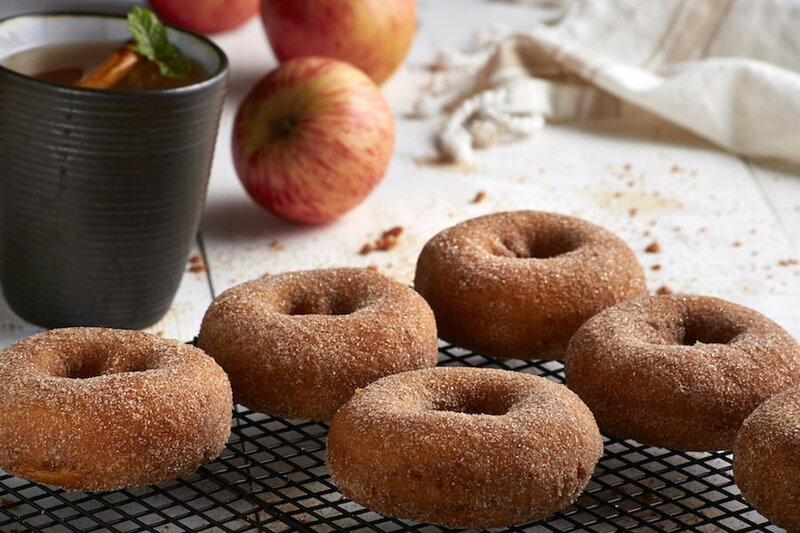 The cinnamon and apple spice flavors work so perfectly together – and then of course there is the sugar on top that just makes these apple cider donuts. I feel like every fall donut recipe needs cinnamon sugar. Am I the only one? The Benefits of a Donut Pan! 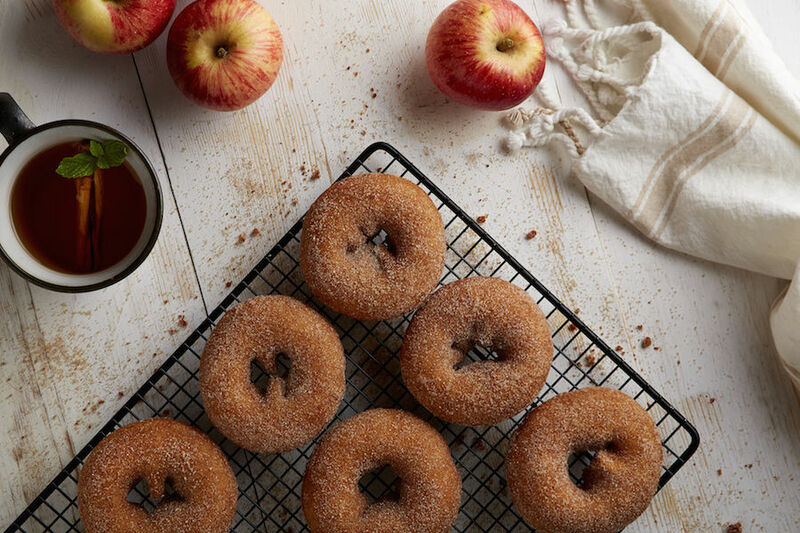 Are you ready to get this apple cider donut recipe? Keep reading! In a small sauce pan, melt the butter. Stir in the cider and set aside. Whisk together the flour, baking powder, salt, and apple pie spice in a medium bowl. Set aside. Whisk the sugar and egg into the cider and butter mixture until evenly combined. Stir together the wet and dry ingredients until just combined. Don’t over-mix. Spray the donut pan with cooking spray if it’s not already non-stick. Add batter to a piping bag and pipe evenly into the pan (or spoon in carefully). Bake for approximately 7 minutes – be sure to watch carefully and test with a toothpick. 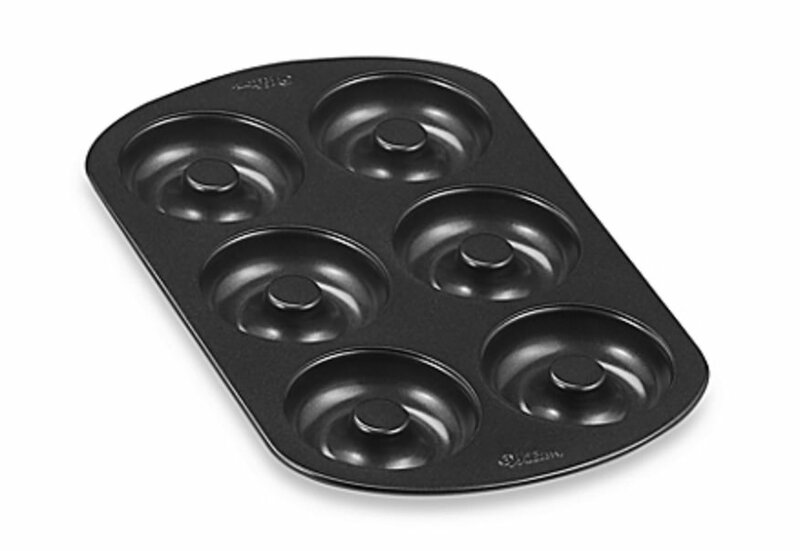 Allow to cool 1 minute before removing donuts onto a cooling rack. While the donuts are baking, make the topping. Melt the butter and place into a small bowl. In a separate small bowl, stir the cinnamon, brown sugar, and white sugar together. Dip each donut in the butter mixture and lightly coat in the dry mixture. Place back on cooling rack. These donuts are best eaten the same day. They’ll last a day or two after though – just place in Tupperware. Stir together the wet and dry ingredients until just combined. Don't over-mix. Spray the donut pan with cooking spray if it's not already non-stick. Add batter to a piping bag and pipe evenly into the pan (or spoon in carefully). Bake for approximately 7 minutes - be sure to watch carefully and test with a toothpick. Allow to cool 1 minute before removing donuts onto a cooling rack. Have you ever tried apple cider donuts? 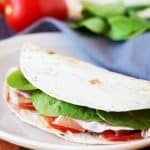 You need to make them ASAP! Your fall baking rotation will be forever changed – trust me on this one! 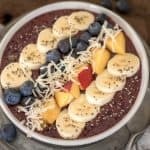 Let me know what you think of this recipe in the comments. I’d love to hear if you make it.